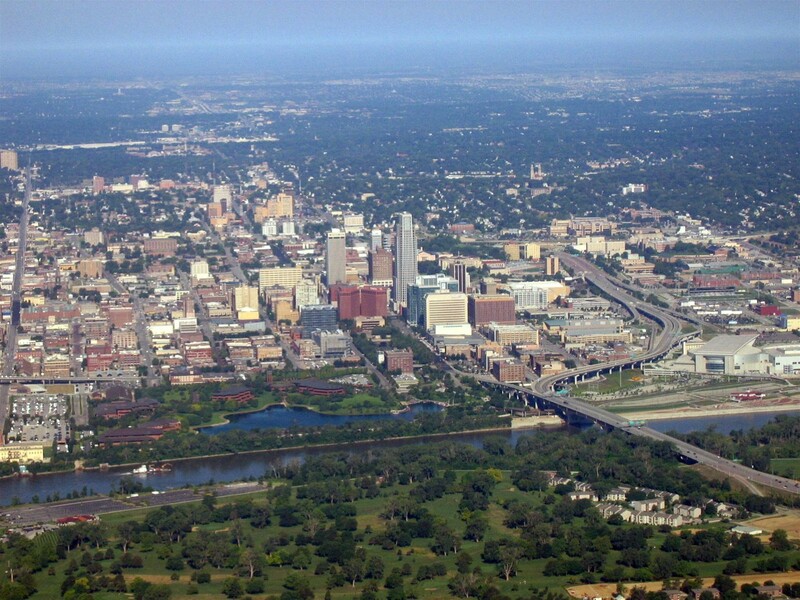 If there was ever an antithesis to Silicon Valley, it is the area around Omaha, Nebraska that is known as Silicon Prairie. With a midwest work ethic, an aversion to huge risks and a down-to-earth attitude, Nebraska tends to see things a bit differently than elsewhere in the world. It was on my visit to the area, for Big Omaha, that I found out about some of the challenges that startups in Omaha are facing. One of the heaviest? A decided lack of lower-level Venture funding (in the $500k to $1 million range). Though there seems to be plenty of cash available for bigger projects, especially if they involve payment solutions, that lower-level funding has been hard to find. That is precisely what Nebraska Global is hoping to change, and the VC fund has just taken on $37.3 million in a funding round to turn the tides. The round was initially set for $30 million, but was oversubscribed. With investors such as Capricorn Investment Group, the investment arm of Jeff Skoll (former President of eBay), the University of Nebraska Foundation, Jeffrey S. Raikes, Nelnet, and co-founder Kiene, the fund is keeping it local and making sure that everyone involved has close ties to Nebraska. The goal, of course, is to cultivate a lasting, sustainable startup culture in Nebraska, and the cash in hand as of today should be plenty to handle exactly that. TNW will be heading back out to Omaha for 2012’s Big Omaha conference, and we’ll be sure to spend some extra time to see what the fund is doing, and of course tell you about the startups that it’s enabling.